Assistant Pastor Ryan Cody grew up in the once small farming community of Hanford. He graduated with a degree in Agricultural Science from Cal Poly, San Luis Obispo, and was heading for a teaching career, when the Lord re-tooled the compass. 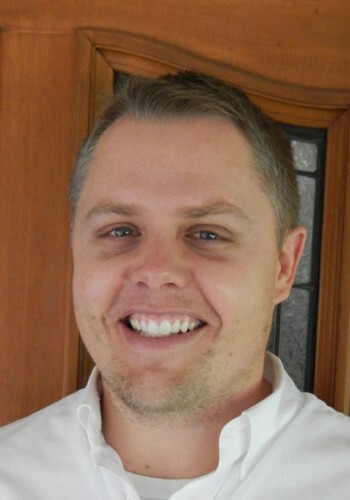 Ryan then began serving as a Jr. and Sr. High pastor in his home church, First Baptist Hanford. Three and a half years later, he walked the line with an M.Div. from Mennonite Brethren Biblical Seminary. Ryan lives with his wife Michelle and their son Daniel in Ponderosa Basin.